One of the biggest problems with gaining recognition for the incredible work of women activists, is getting their stories heard and shared. Over spring/summer 2016, we held three community events to share the heritage and gather more stories. Thanks to everyone who turned up and got involved – the enthusiasm and passion from you all has been incredible. 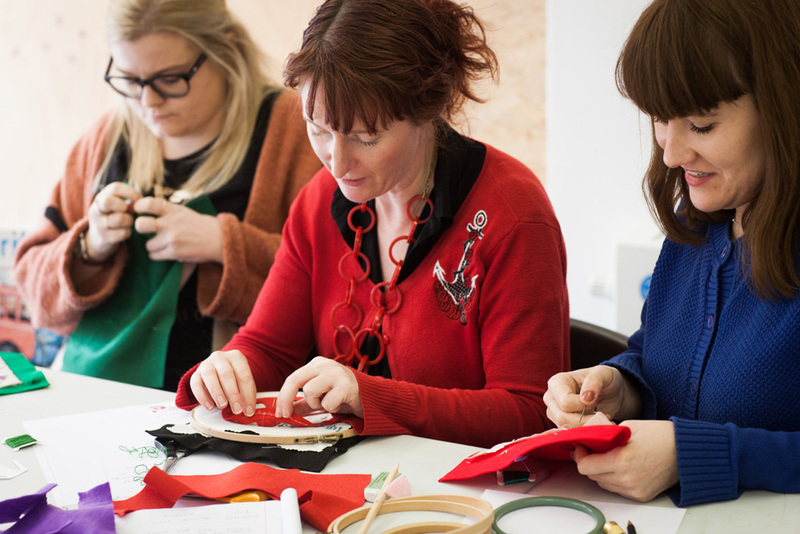 In April we were guided by a team of craftivists in making mini protest banners dedicated to women of the past. 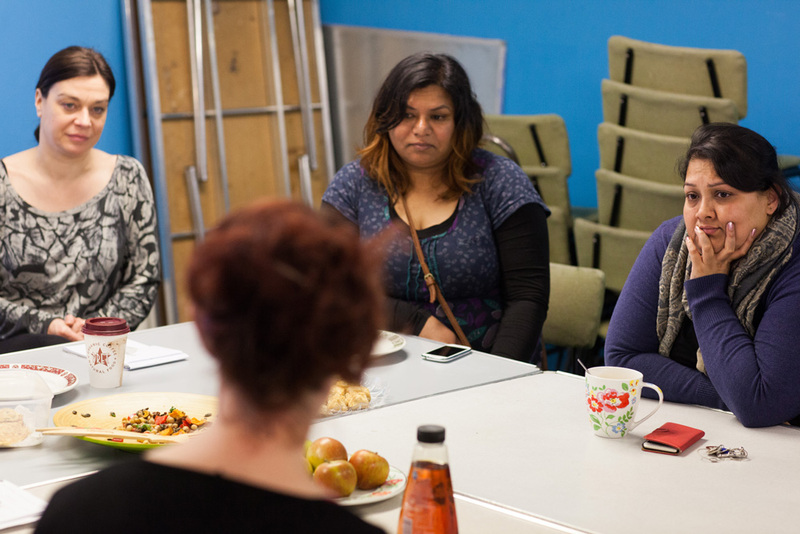 Also in April we held a cross-cultural picnic at St Hilda’s Community East in Tower Hamlets, sharing food and stories of inspirational women. 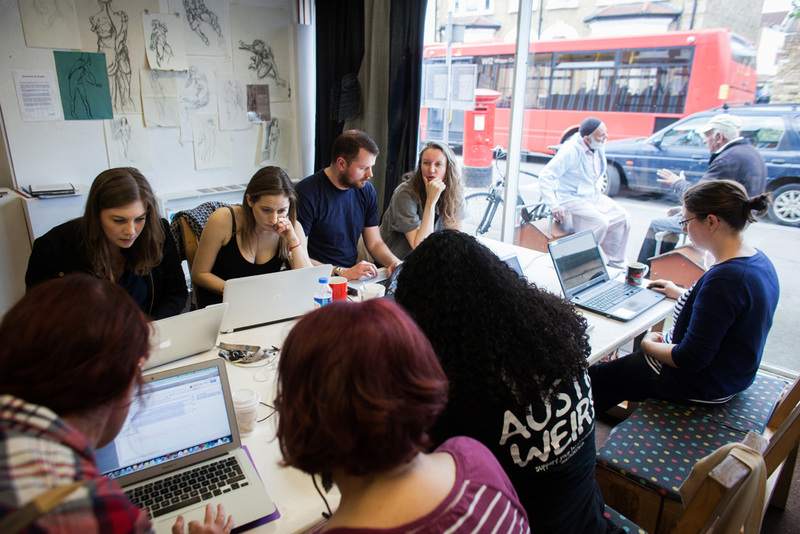 In May we held a Women on Wikipedia-a-thon. This resulted in a dozen new stories about women activists being uploaded to the online encyclopedia.